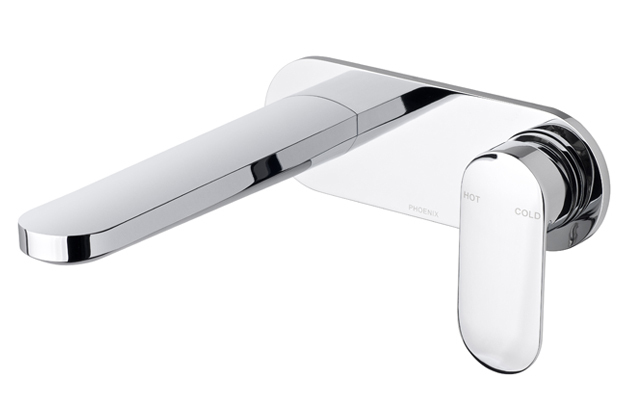 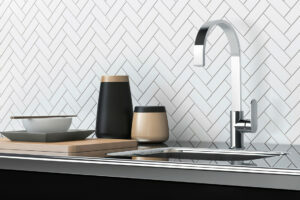 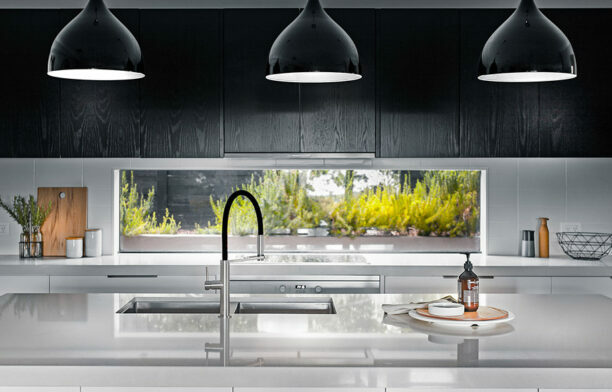 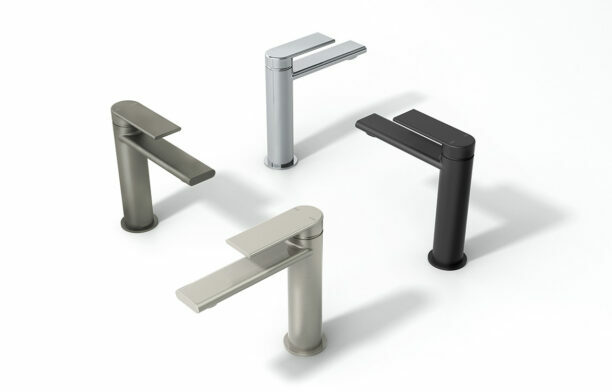 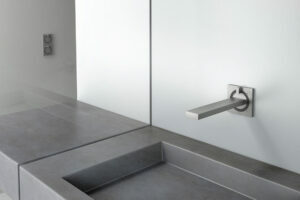 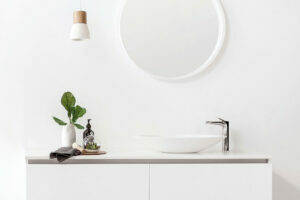 Teel is the latest collection of mixer taps, shower mixers and outlets by international award-winning Phoenix Tapware. 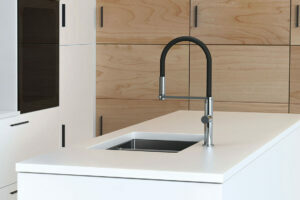 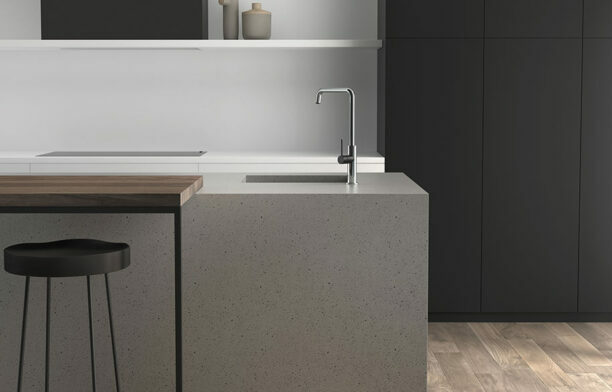 Phoenix Tapware has released a new range of kitchen sink mixers, the Prize, Blix and Vezz. 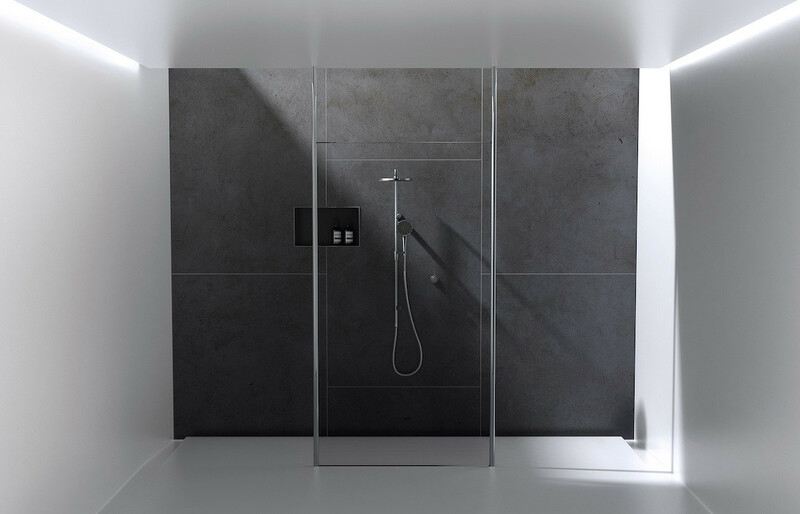 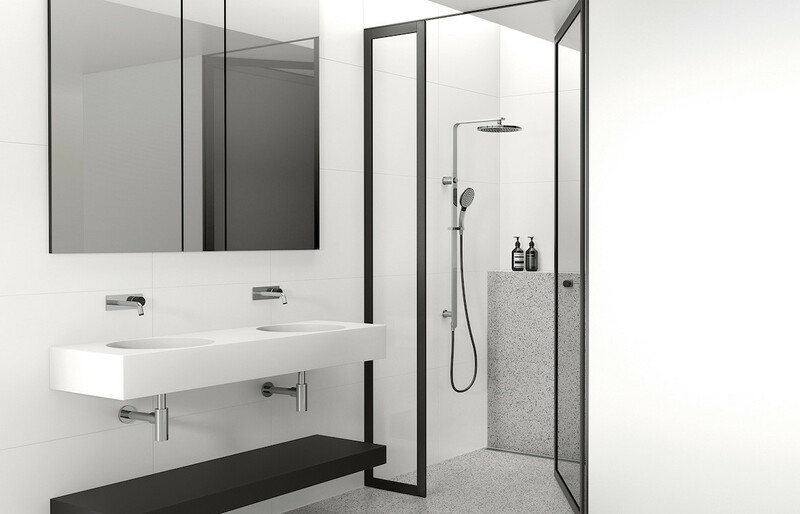 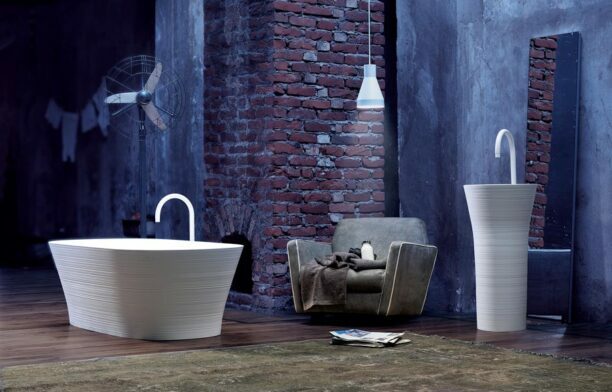 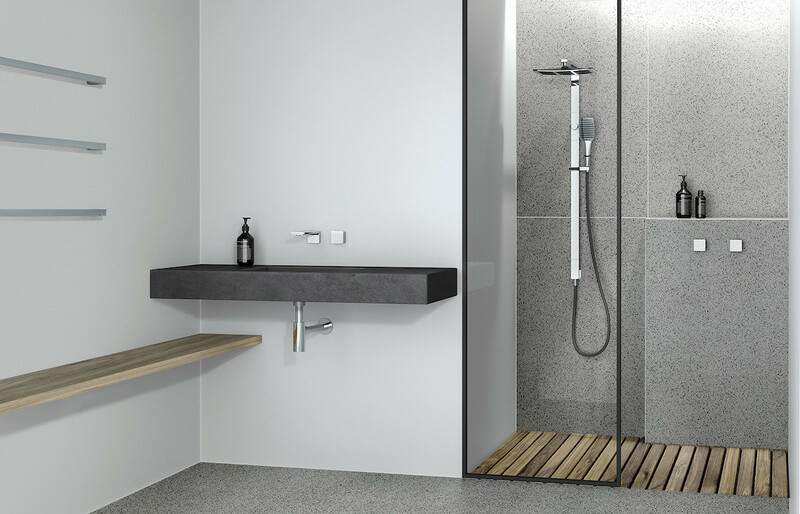 Contemporary bathrooms are a place of simple elegance and style where the emphasis is on the intimate and personal. 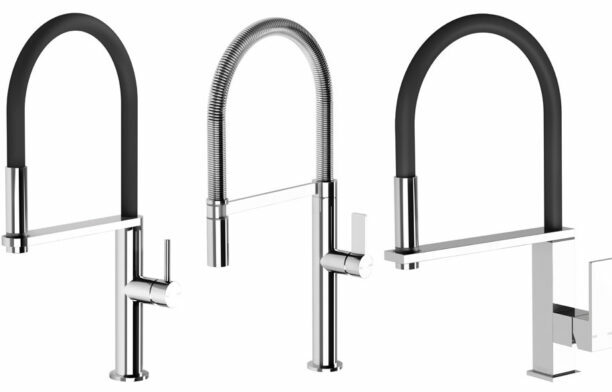 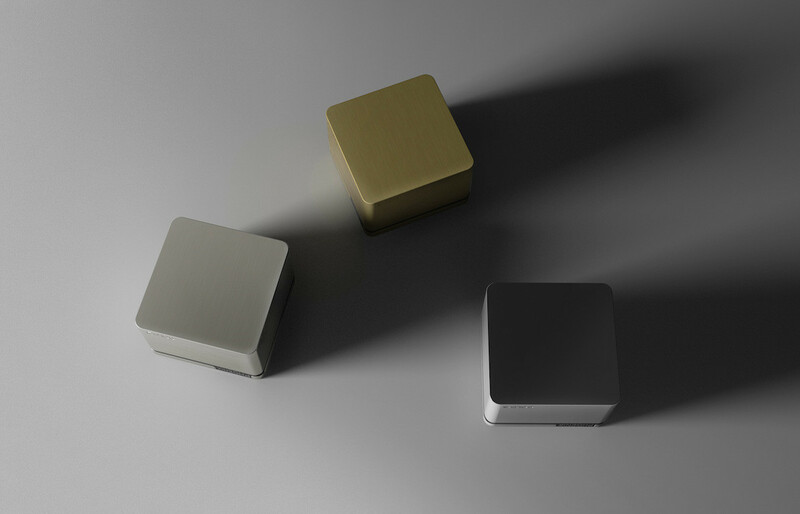 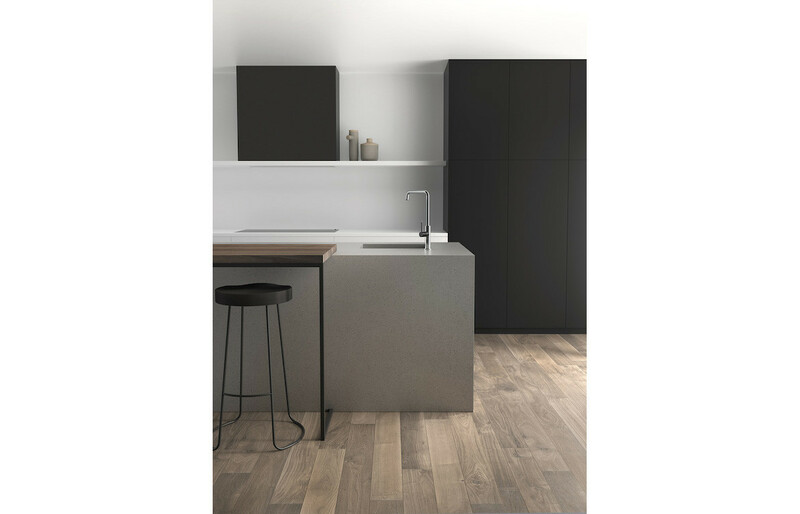 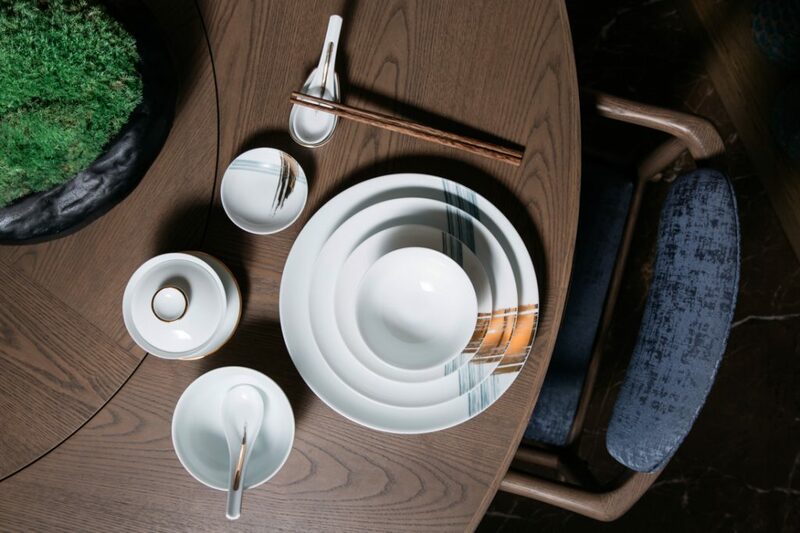 The Cerchio mixer range reflects this air of refinement borne from the function of a product and quality of its design.